Campbell Soup Company is recalling 355,000 cans of SpaghettiOs due to a potential choking hazard. "This product should not be eaten," the company said. 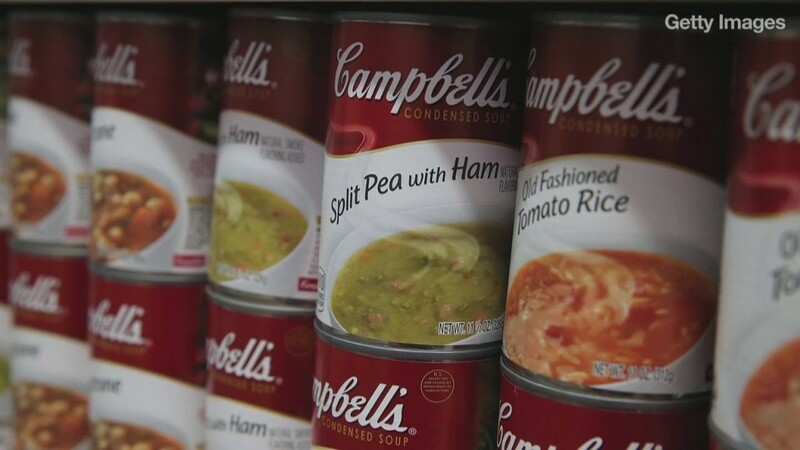 Campbell (CPB) said customers should return affected products to the store where they were purchased in exchange for a full refund.